Dates have not been set for the next Sacred Places Tour. 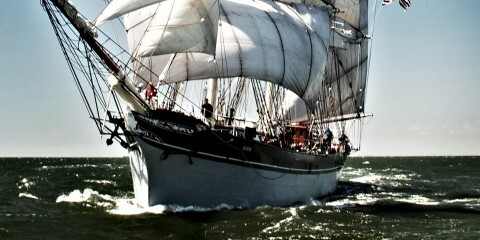 We will update this page when the next tour is scheduled. 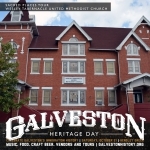 By the middle of the 19th century, Galveston Island was home to nearly three thousand German immigrants, almost half the total population. Bishop John Odin, the first Catholic bishop of Texas, recommended a church be built for the German-speaking of the growing city. 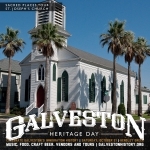 Erected in 1859 and dedicated in April 1860, St. Joseph’s is the oldest wooden church building in Galveston and the oldest German Catholic church in Texas. At the end of the American Civil War, many African-American congregations organized, including Wesley Tabernacle United Methodist Church. Founded in 1869 on Broadway between 38th and 39th Streets, the growing congregation relocated to 28th Street where they erected a new building. 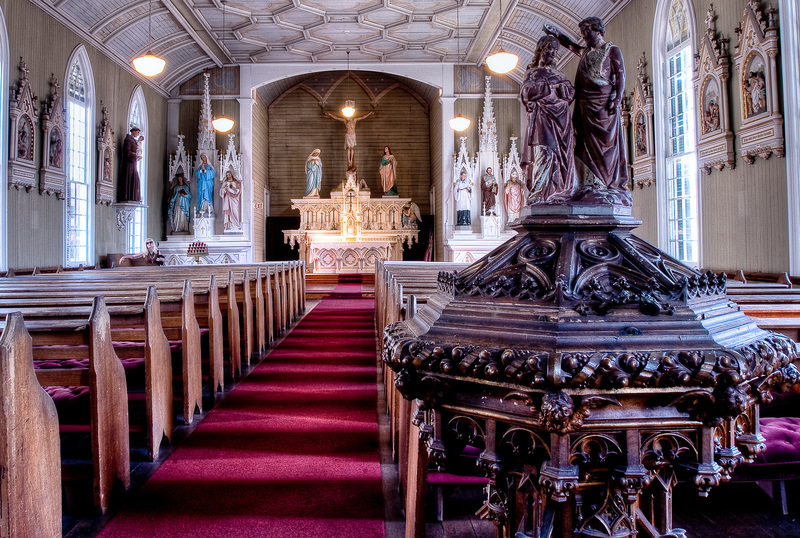 Destroyed by the Great Storm of 1900, the surviving parishioners built the current sanctuary in 1901. The building was designed and built by John Tankersley, an African American carpenter. 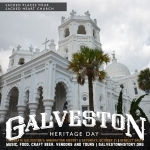 The history of Sacred Heart parish began in 1854 when the Galveston City Company conveyed the square block bounded by 13th Street, Broadway, 14th Street, and Avenue I (Sealy) to Bishop John M. Odin of Galveston. After the Great Storm of 1900 destroyed the original sanctuary, the eclectic design with Moorish style features was designed by Brother Peter Jiminez and erected in 1903. Galveston’s famed architect Nicholas Clayton added the onion dome in 1910-1912. 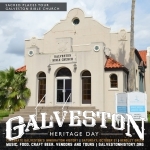 Galveston Bible Church was founded in January 1975 as Believer’s Fellowship. A member of the Evangelical Free Church of America, the group worshipped in private homes until 1987when they purchased a small chapel on the corner of 19th and Postoffice Street. Built in 1924 and designed by Chicago architect A. C. Fehlow, the Mission style building was originally the chapel for the local Salvation Army. 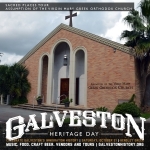 In 1895, members of the island’s Greek community joined with the city’s Serbian, Russian and Syrian citizens to found the first Eastern Orthodox Church in Texas. In 1933, the Greek community formed its own congregation and purchased the former Lutheran church on the corner of 19th Street and Ball Avenue. After the building was damaged by fire, a new building, inspired by Byzantine architecture, was completed in 1964. The church was consecrated seven years later by Bishop John of Thermon.